The Visalia Friendship House was built by Visalia community leaders in 1948. These future minded people wanted to provide a safe and functional facility for the Girl Scout Troops of Visalia. The VFH provides the Girl Scouts of Visalia and surrounding areas a permanent place to promote girls in leadership. Volunteers have worked to maintain the house for the girls of Visalia. As with any building and grounds, upkeep is a major priority and investment. The Girl Scouts and their leaders devote many hours to help with the upkeep through Service Projects and work days. Troops pay a small usage fee to use the house for meetings and events to help cover operating costs. Currently 8 troops hold their weekly meetings here. I am a Girl Scout of 50+ years. 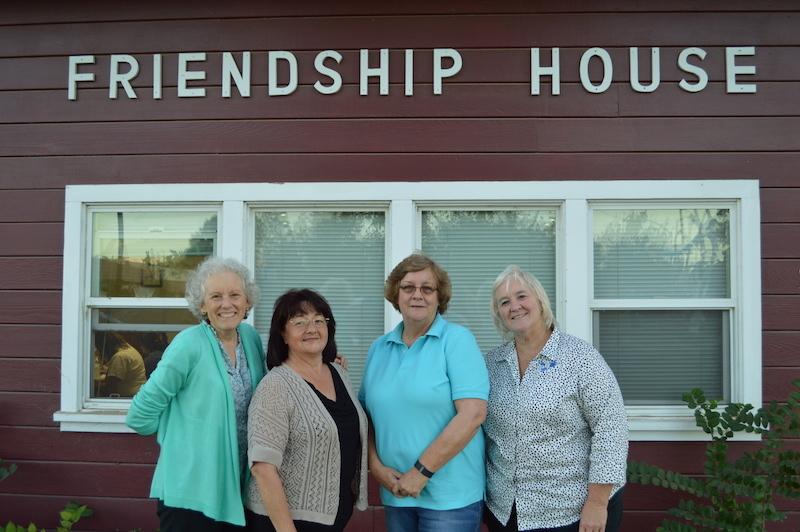 I had been a Girl Scout Troop Leader for 15 years and as my scouts graduated from high school I became interested in the development of the Visalia Friendship House. I have lived and worked in Visalia for over forty years and believe that programs like Girl Scouting make Visalia a more attractive community to families living here as well as families transferring to the area. I am currently the VFH Board President and it is the goal of the VFH board to continue to make the VFH a safe and secure home for Girl Scouting. 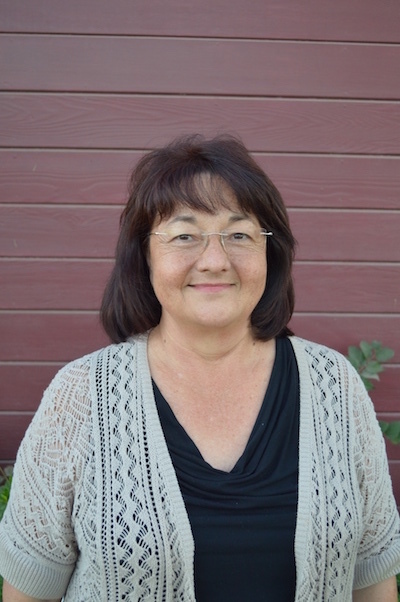 Holly Derrington has served on the Visalia Friendship House board for over fifteen years. Holly was very instrumental in annexing additional property in 1995 which has enabled the VFH to host summer Girl Scout Day camp and larger group activities. Holly donates much of her time in training adult leadership for Girl Scouts in Visalia. 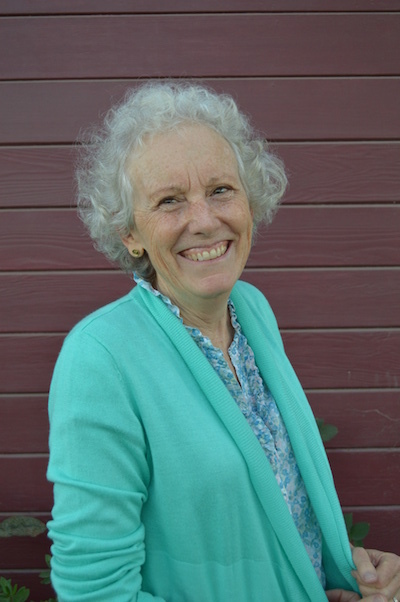 Lynda Spray has been an active Girl Scout and leader for many years. 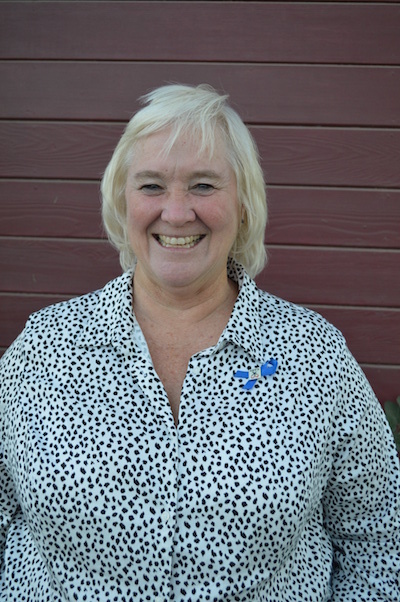 Lynda fills and active role as a volunteer training adults to become Girl Scout Leaders. Lynda also provides leadership to our local Girl Scout Service Unit planning unit wide activities. 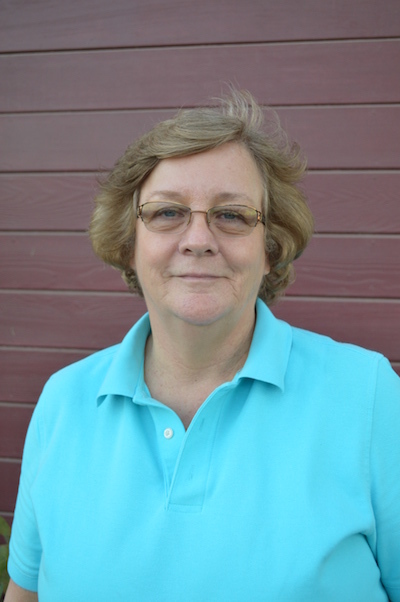 Lynda has served on the VFH board for over 10 years. I started in Girl Scouts in Third Grade and in fits and starts made it all the way to high school! I was excited to become the leader for each of my three daughter’s troops and it only seems fitting that now’s the time to be part of something bigger – and the Friendship House is just that. Built by the community it serves girls and adults from all over Visalia, Tulare County and beyond as the safe and fun home for scouting. Fellowship with other scout adults and with the girls – and wrestling with this old and loveable building – are rewarding and satisfying parts of my life, and I’m honored to be part of something that’s such an important piece of the history of our community.